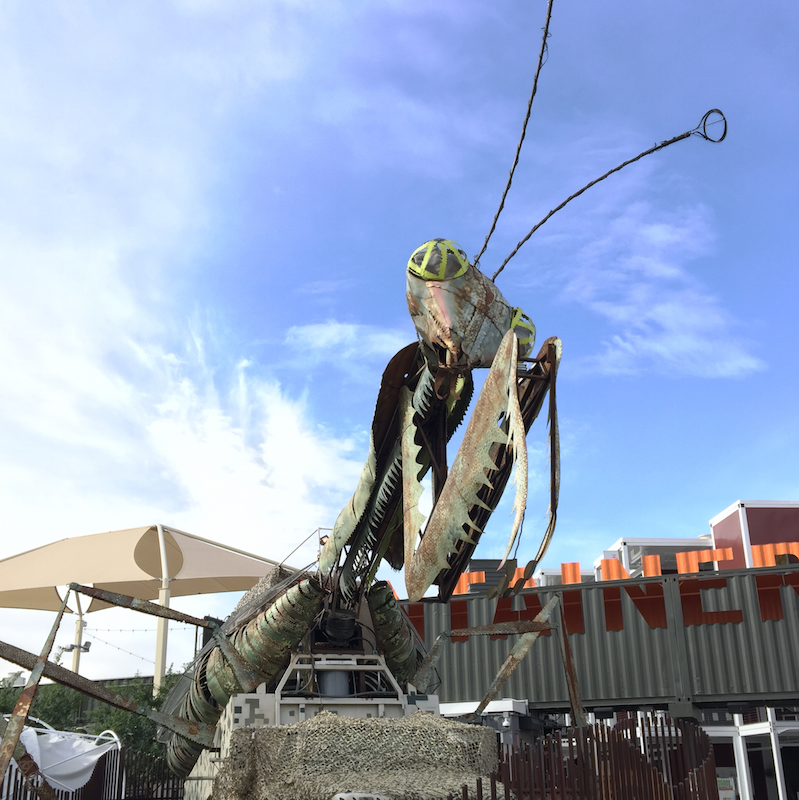 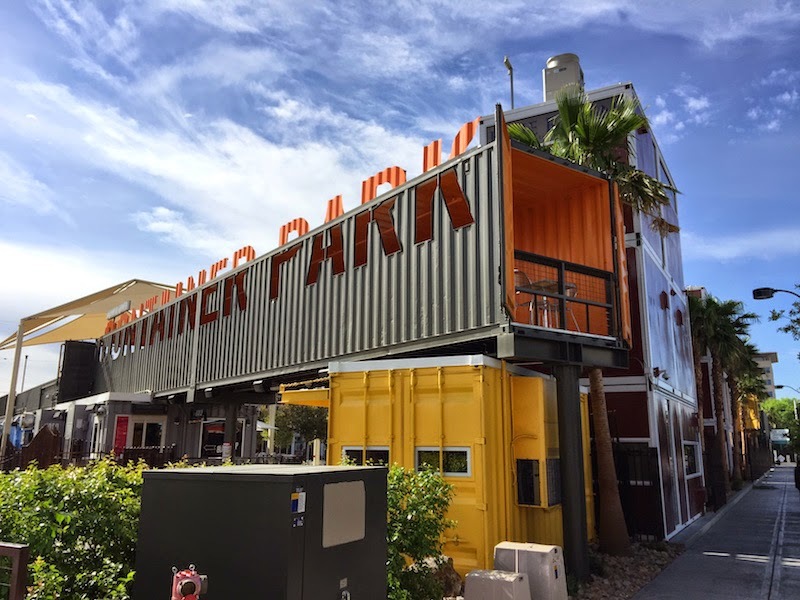 Container Park in downtown Las Vegas is a shopping and entertainment center built from shipping containers. 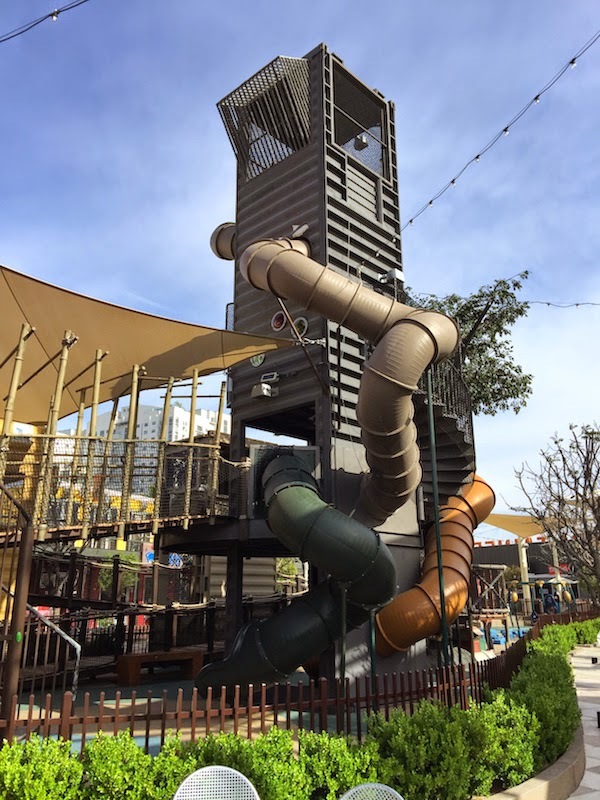 It's part of the Downtown Project, an urban renewal project headed by the founder Zappos. 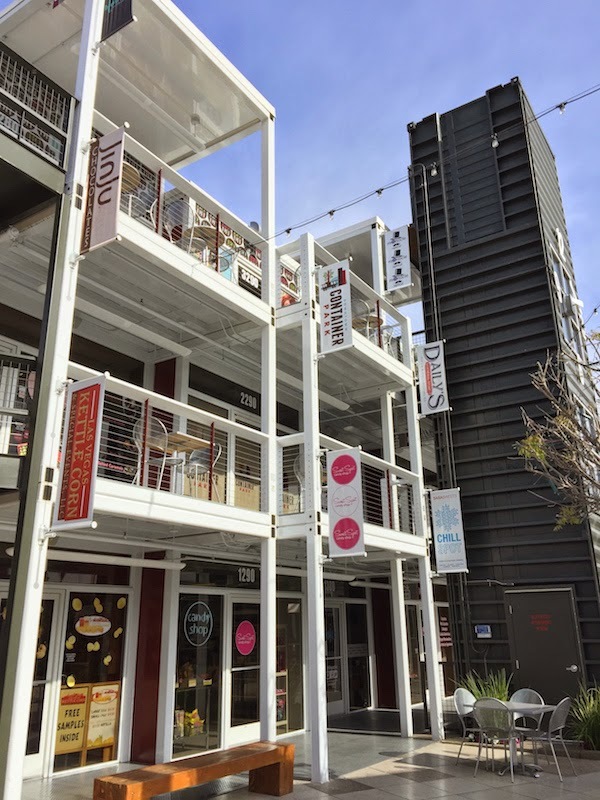 I first read about Container Park in this article in Bloomberg Business Week. 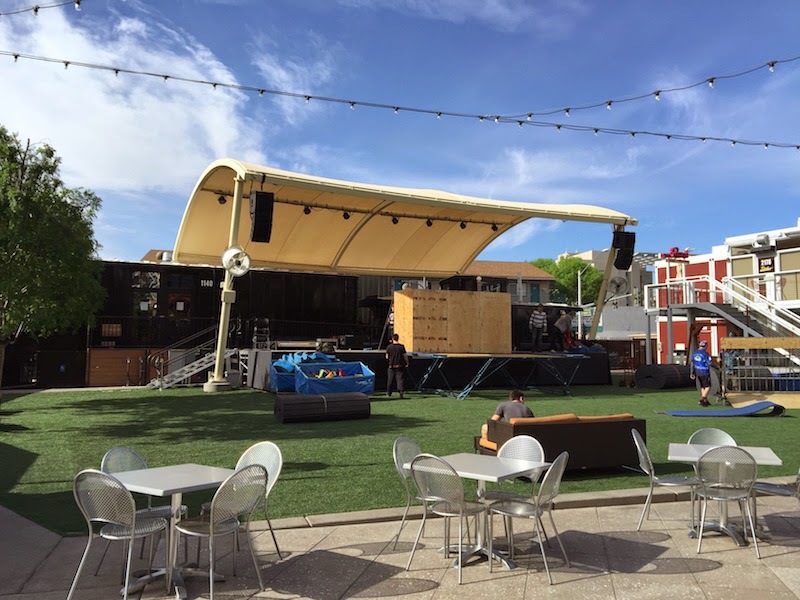 TIP: Be sure to visit Fremont St. which is the heart of downtown Las Vegas. 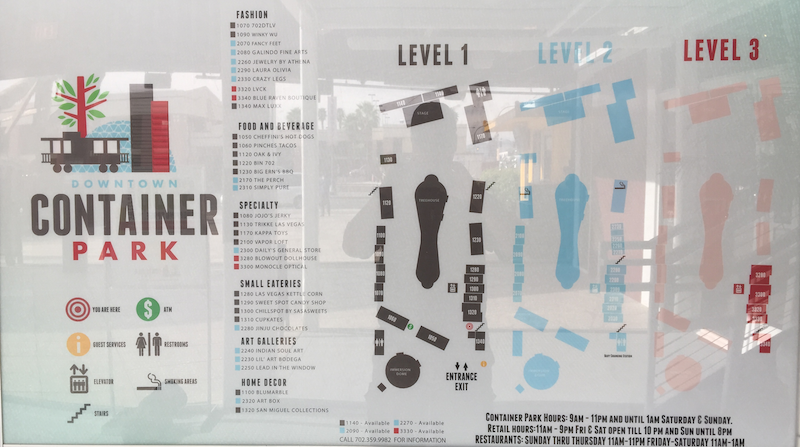 It gives you a feel of what Vegas was like back in the 50s and 60s.